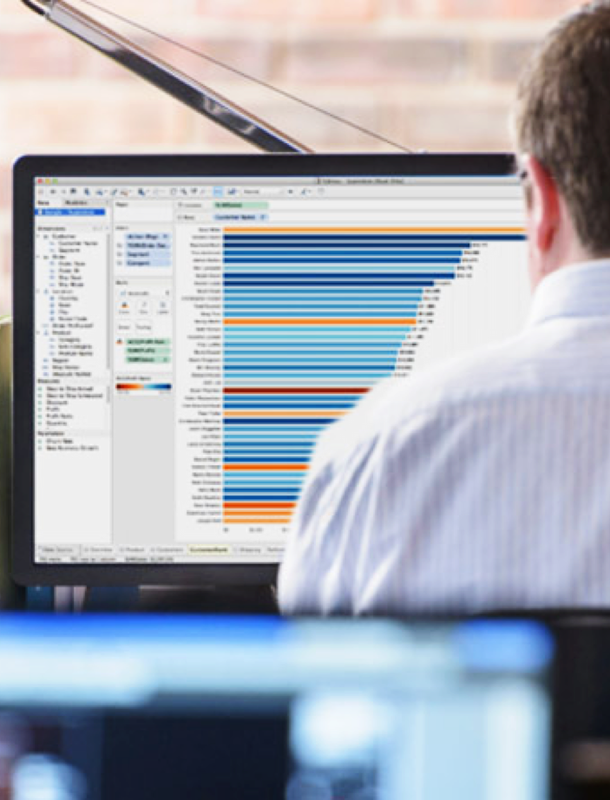 Equipped with an intuitive user-interface, Tableau Software’s visualization tool enables users to understand data, find connections between disparate information and gain powerful insights that can be shared with a simple click. More than 26,000 customer accounts get rapid results with Tableau at work and on-the-go. USEReady’s roots stem from the same principals that Tableau was founded on: Creating easy to use, self service Data & Analytics BI. In fact, it’s in our name – ”USER Ready”. We start with the user and work backwards. We were delighted to hear that same theme in Christian Chabot's TC Keynote on the formation of Tableau. Talk about affirmation! Why are we your ideal Tableau Partner? 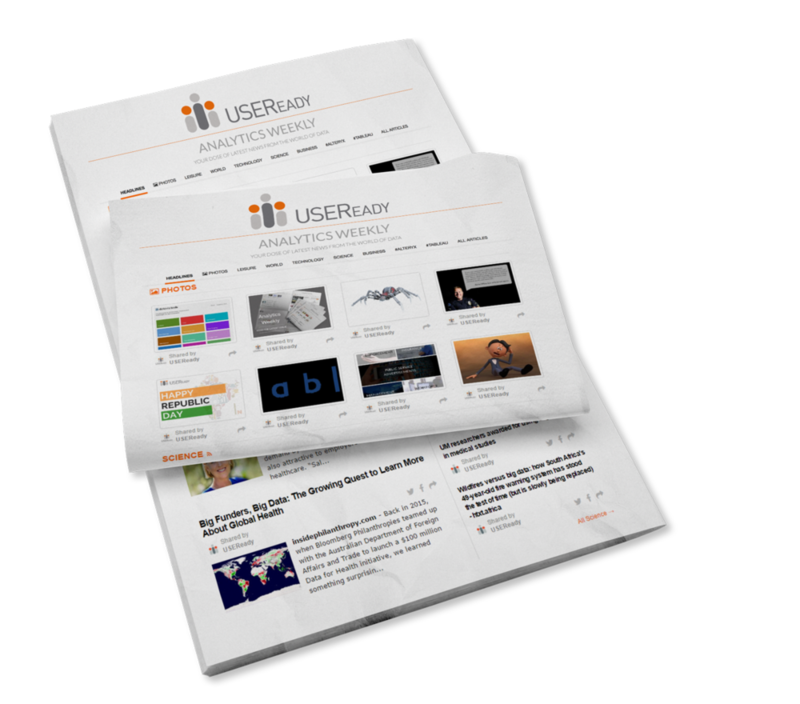 In a sea of great Tableau partners, how should you think about USEReady? Think of us as your adoption go-to partner. We understand real-world complex customer environments, we know how to “spread the Tableau love”, we know how to train, counsel & deploy. Why? Because that’s how value is truly realized in an enterprise – when more people See, Understand, and Use data. USEReady is a Tableau GOLD Partner, five times in a row now. We have been recognized as Tableau’s Service Partner of the Year 2015. USEReady was also nominated for Tableau’s Services & Training Partner of the year and Alliance Partner of the year 2016. So let's just say, if it's got to do anything with Data or Tableau, then USEReady is the way to go.